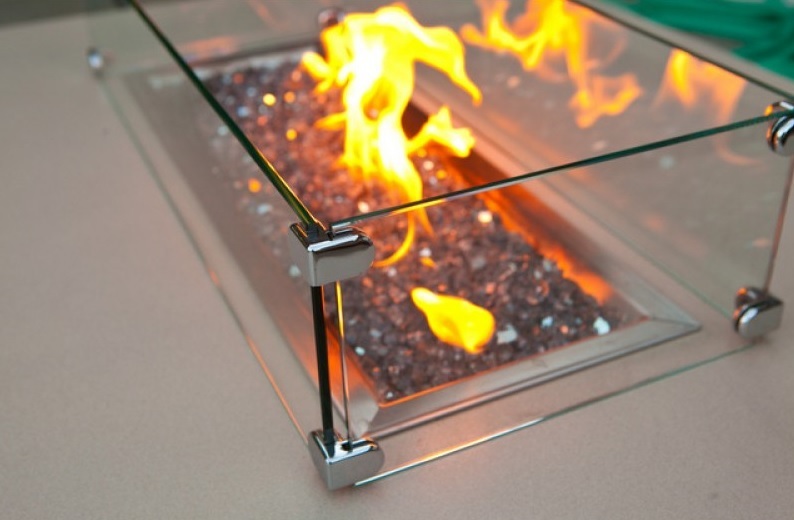 Extra thick glass cut to precisely fit your fire pit. 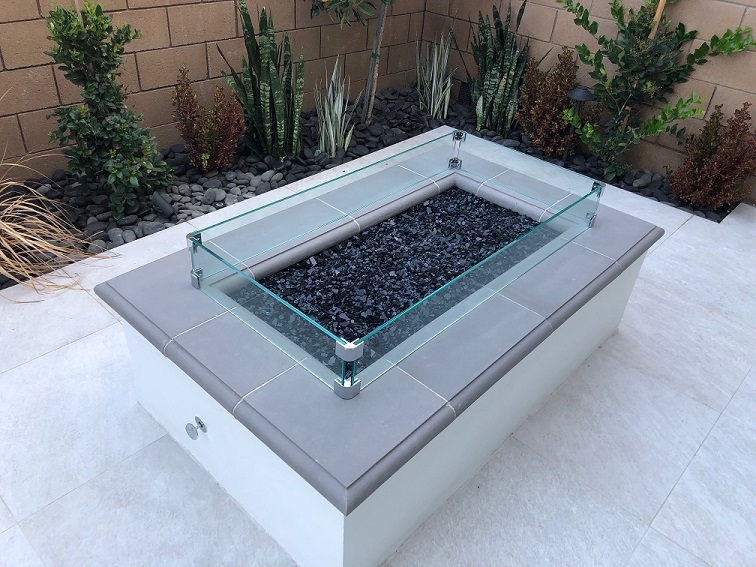 COOKE clamped tempered glass windscreens are tailored to fit the exact dimensions of your custom fire pit or fire pit table. 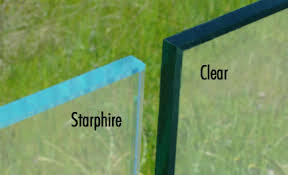 We offer windscreens in 4 glass thicknesses. 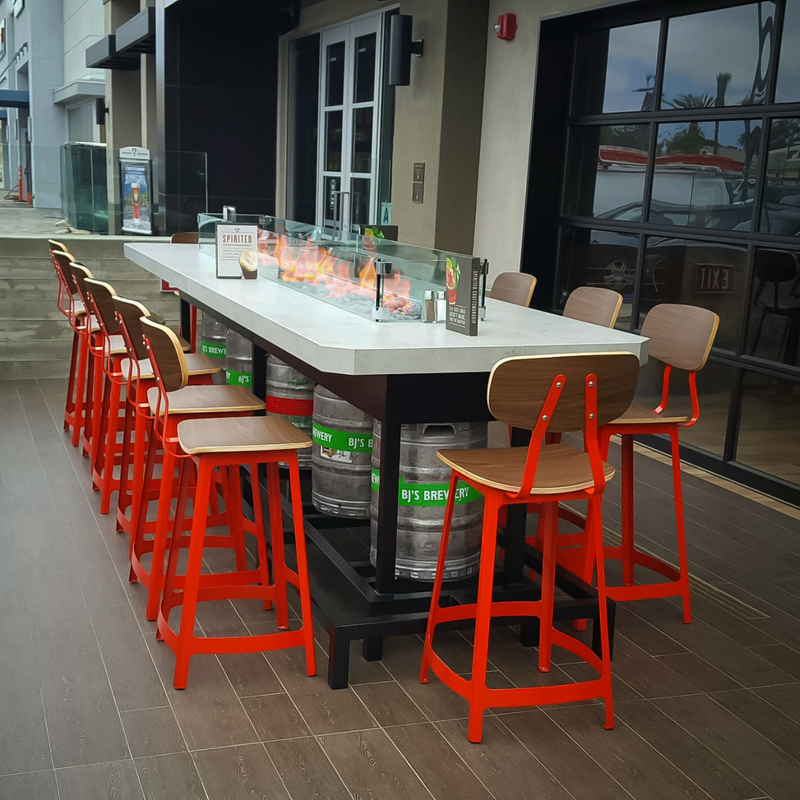 Listed from thinnest to thickest: 3/16″, 1/4″, 3/8″, and 1/2″. Clamped windscreens are economical and durable. 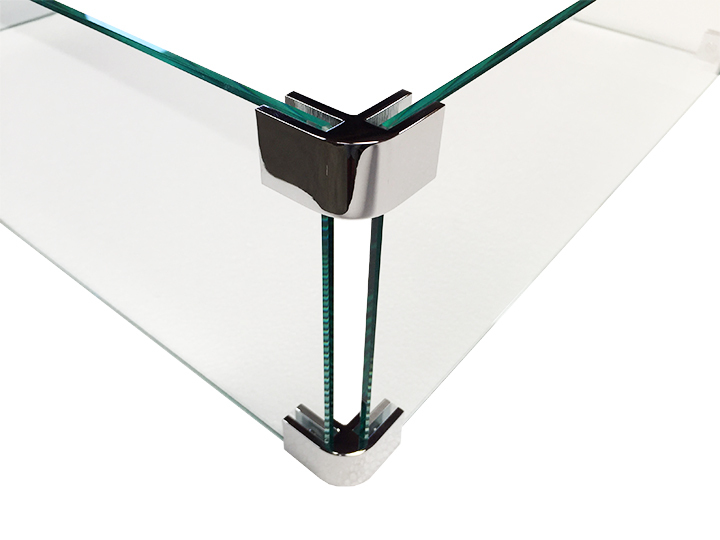 The glass panels are replaceable should one get damaged. 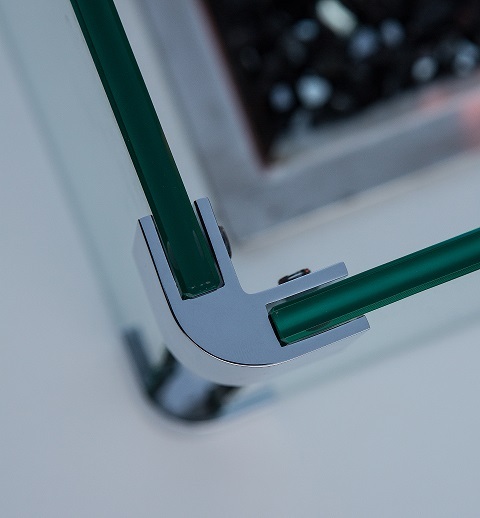 Our windscreens ship disassembled and include the glass and clamps. Assembly usually takes less than 10 minutes. 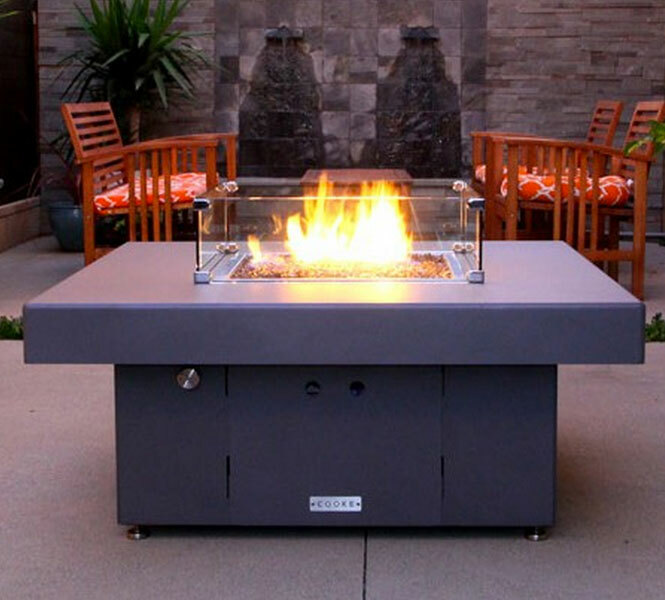 Customize the length, width, and height of your windguard to create the perfect wind and safety barrier for your fire pit. 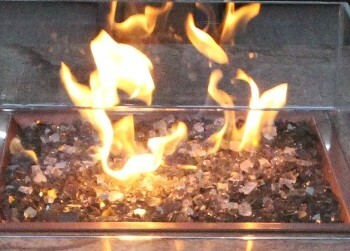 Call us today for a quote on a residential or commercial fire pit windscreen today or CLICK HERE to buy now!